2- Over two hundred different symptoms have been described and both physical and psychological are weighted equally in the Montreal Consensus. 4- Cognitive Behavioural Therapy has been shown to be effective in the treatment of PMDs. 5- Agnus Castus has been shown to be effective in some women. 8- Any specific treatment may take up to three months to be effective. 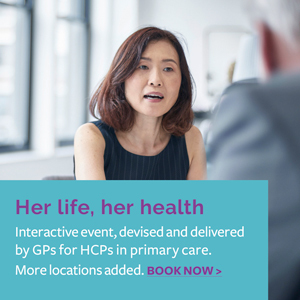 If a woman’s symptoms are severe refer for specialist support.